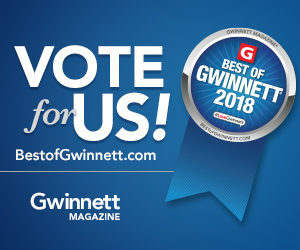 We are honored at having a chance to be voted for in best of Gwinnett! Thank you to our loyal clients for the opportunity. Nothing would be possible without your support! 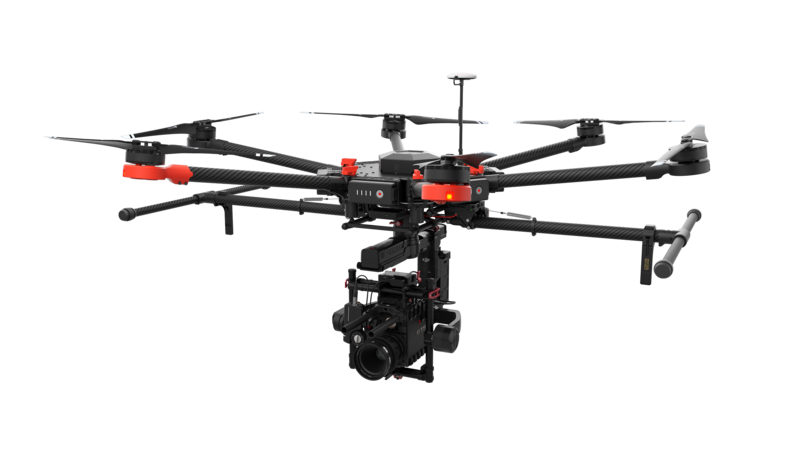 Professional aerial video and photography. Quality and safety matters, hire right the first time! Contact us now and let us help film your vision today! Moore Visions has been one of the select few to film at night. 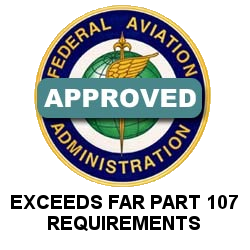 Operational Waiver: 107.29 Daylight Operation and can fly in restriced airspace. Contact us for more information on our professional video/photo services and how we can help you! We used Moore Visions recently for a luxury listing video and not only did they go above and beyond to accommodate our schedules, they had our video to us in lightning speed, even despite the Thanksgiving holiday weekend! Most importantly, their finished product was stunning! I highly recommend them and I know you won’t be disappointed! I used Stephen Moore to shoot a video of a horse property I was listing. His work was above all expectations! He was super fast, professional and thorough. I have never made a video before and he took charge in guiding me step by step with all my options and what I am able to do with the video. Very powerful finished product! I HIGHLY recommend him for any of your video needs!! AMAZING photos and less than 1/2 day turnaround time – what is not to like? The pictures he produces make the listing come alive and cannot compare to the typical camera phone pictures you see on most listings. Spend the extra money and you will find it is well worth it. I am EXTREMELY pleased with the photos I received.